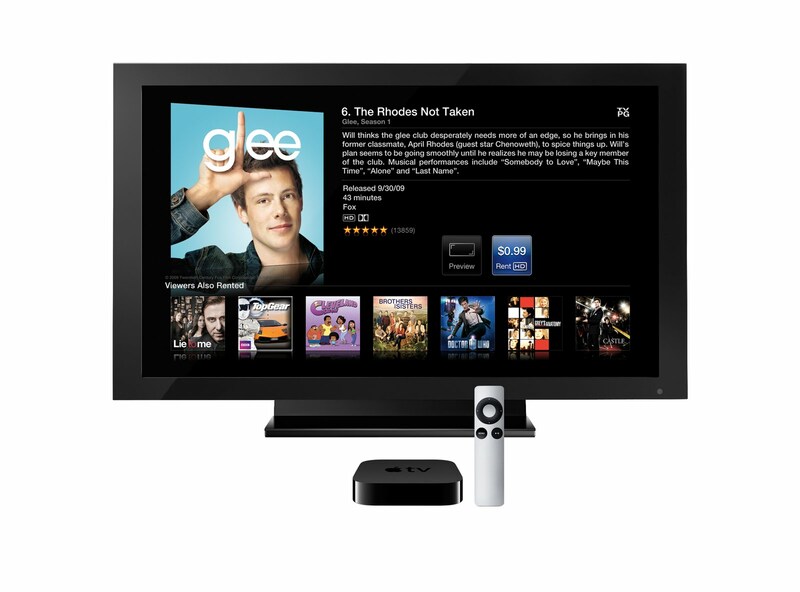 The previous Apple TV was too large and too expensive. And being within the wall of iTunes seemed limited. Fast forward to 2010. The majority of my media is within iTunes and Apple TV is now leaner and cheaper. $99 is actually cheaper than what I paid for the WDTV. There's a Remote app for the iPhone, iPad and iPod Touch so keyboard input is a breeze with Apple TV. And with the upcoming iOS updates for the iPhone and iPad, you can wirelessly stream your 720p video from those device straight to your HDTV. No more component cables! The only downside is that the new Apple TV only streams up to 720p. Many have argued, though, that 720p to most people looks as good as 1080p and much less bandwidth is needed. 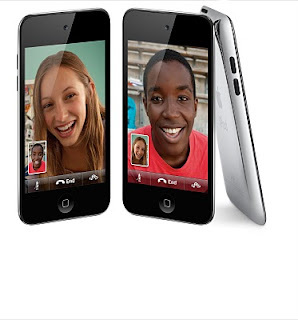 The new iPod Touch also seems like a winner. It is, for the most part, an iPhone without the phone. Retina display? Check. Speedy A4 chip? Check. 720p video recording? Check. FaceTime video chatting? Check. The iPod Touch, however, does not sport the resolution as the iPhone 4 and won't get the HDR option that the iPhone will get. It's cool that the iPod Nano gets a touchscreen but it's old hat for iPhone and iPod Touch users. I guess the iPod Nano could introduce a lot more people to the touchscreen universe. But, the App Store is where the real power is at and I don't think the Nano will be able to run most apps. It's interesting though, that the Nano gets a built-in FM tuner. The new iPod Shuffle? Ho-hum. Not much of a redesign. And I don't know if people are willing to learn voice commands (I haven't with my iPhone 4). If you can't afford a Nano, you'll probably be able to afford a Shuffle at $49. 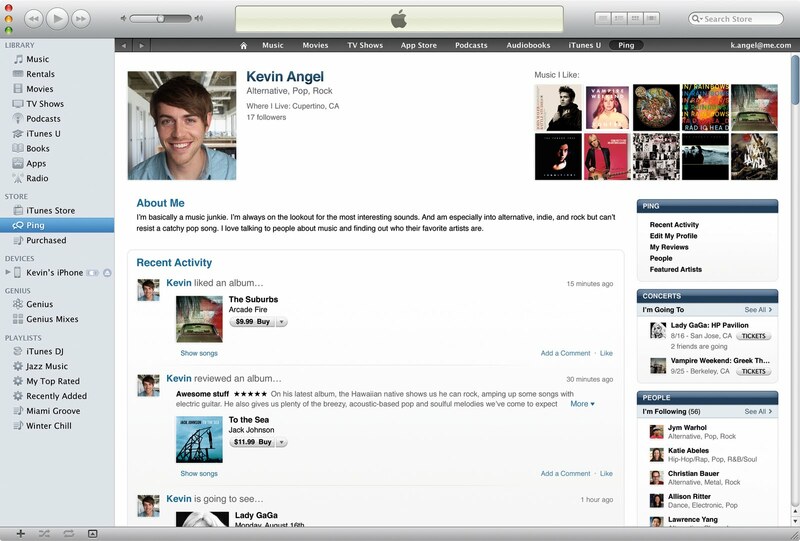 Then there's iTunes 10 which is available right now. I don't mind the redesign of icons, a different typeface and a slightly different way to sort your media. The real new feature is Ping - a social networking portal for music. I'm not sure how this will be received. I'm following a handful of artists and most of the posts I've seen so far are SPAM. And I'm not sure at this point if I want to let someone follow me who doesn't know me in real life. The jury is still out on Ping.